Orwell - Richard N. Fularz Sr., age 85, passed away on Monday, January 14, 2019 at Hospice House in Cleveland. He was born on April 5, 1933 in Orwell the son of Florian and Kristina (Banowski) Fularz. 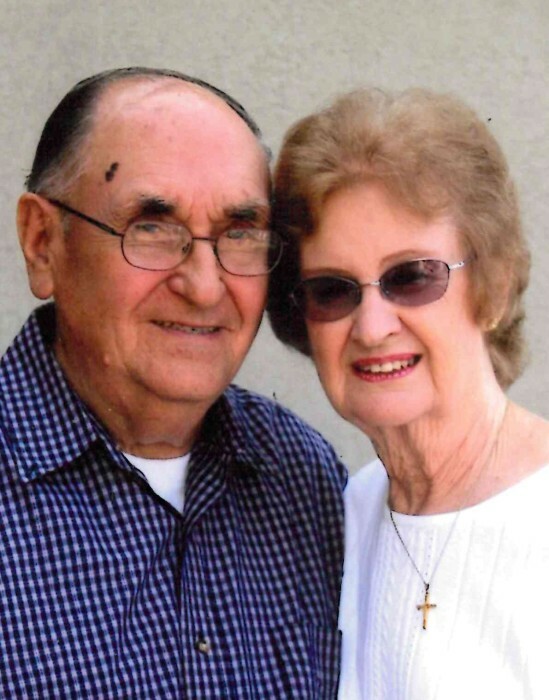 Richard married Adeline (Wtulich) Fularz on December 29, 1954. He was a USAF Staff Sergeant serving as Crew Chief and Drill Instructor. He retired from Kennametal after 29 years of service as a manager at the Orwell facility. Richard was a member of St. Mary Church and was on the building and grounds committee helping with the management of several projects at the church. He enjoyed woodworking, gardening and restoring old equipment. Survivors include his sons Stephan (Jennifer), Ronald (Kathy), John and Richard Fularz Jr., 8 Grandchildren and 11 Great-Grandchildren. Preceded in death by his parents, wife Adeline, brothers Frank and Walter Fularz, sisters Jean Niemeic and Florence Siedlecki.